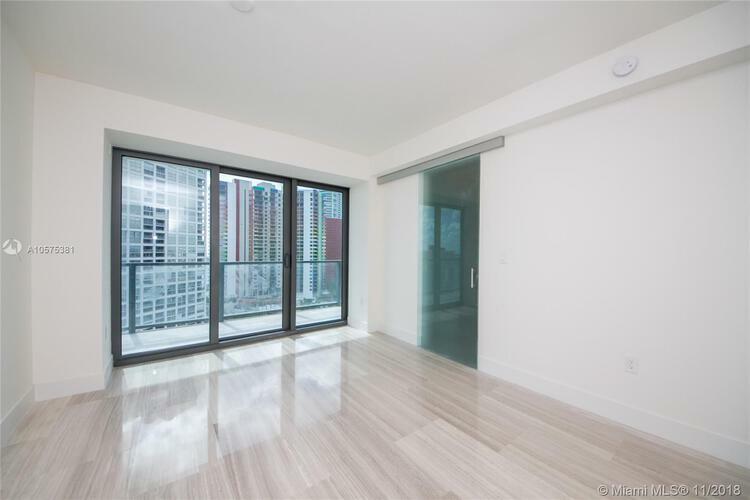 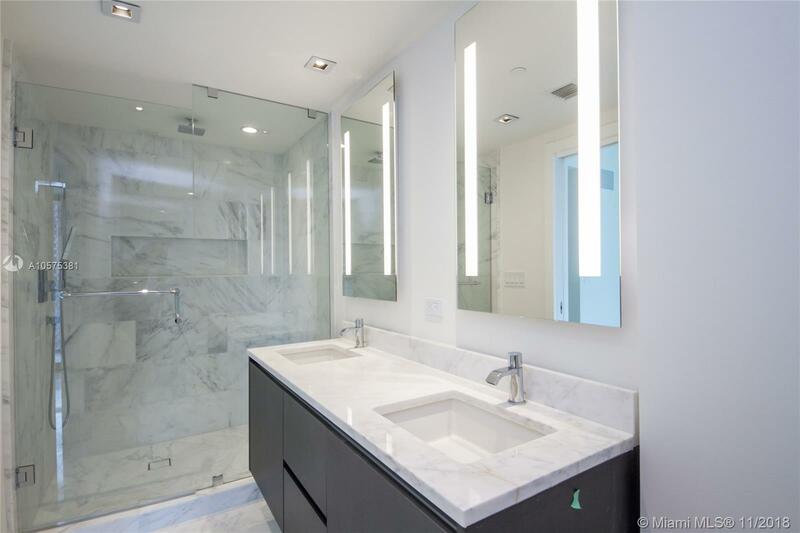 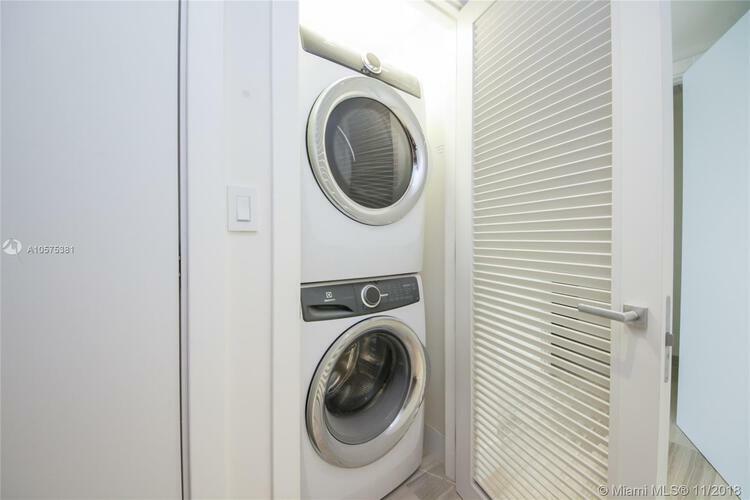 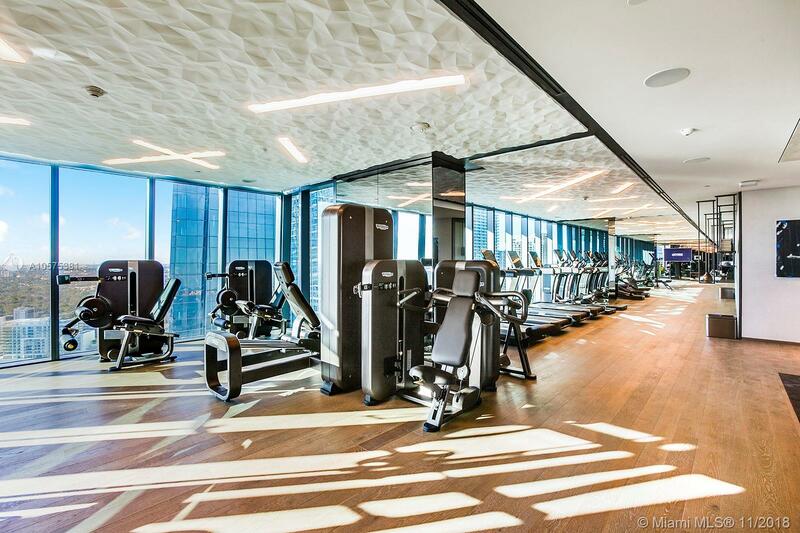 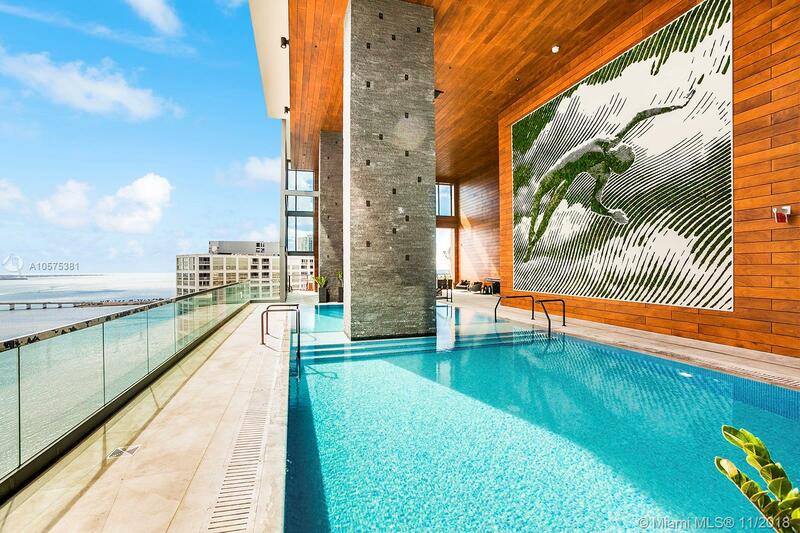 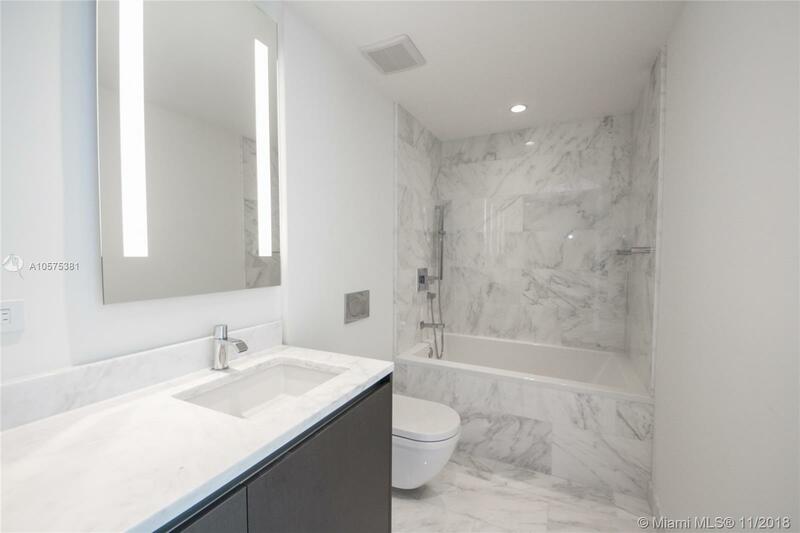 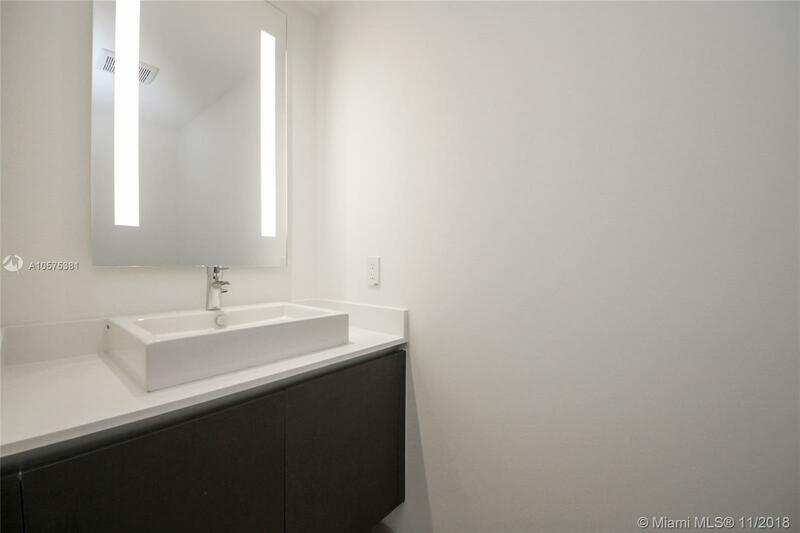 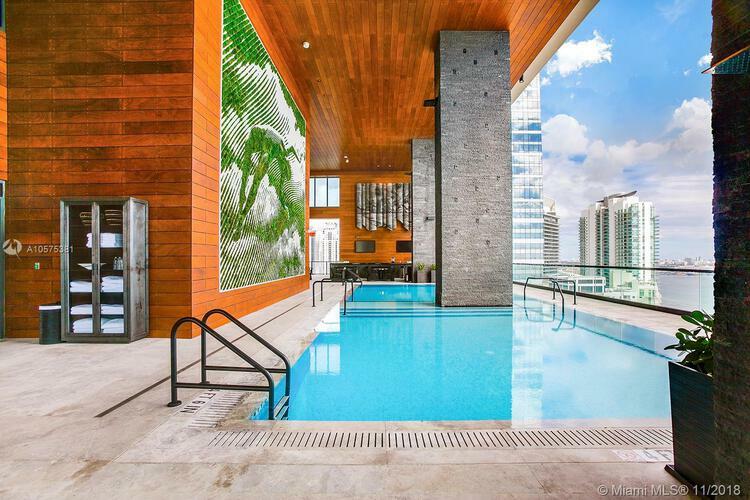 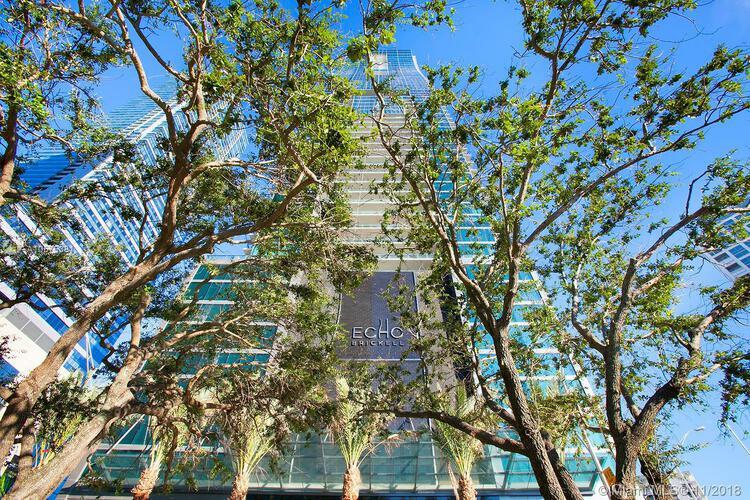 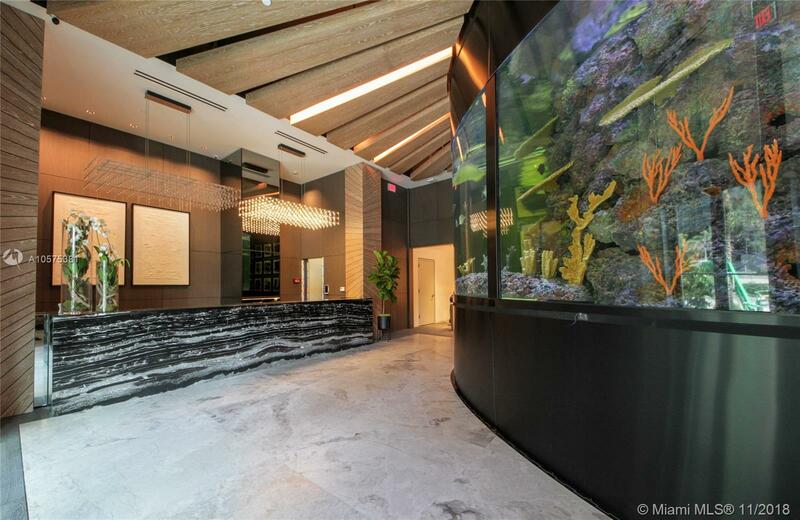 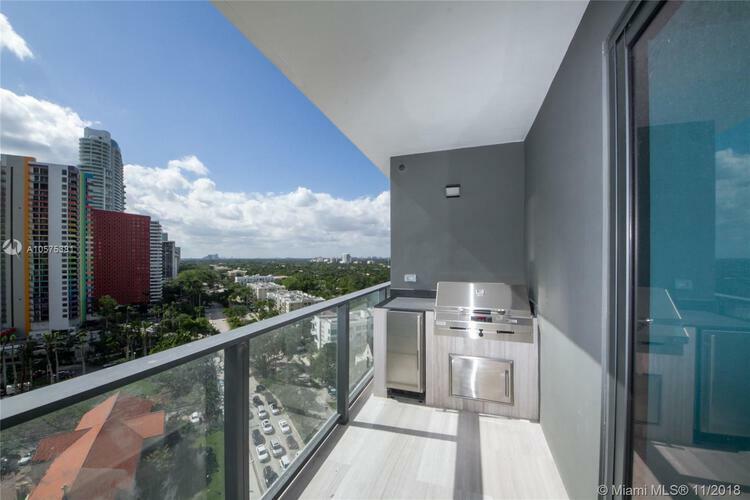 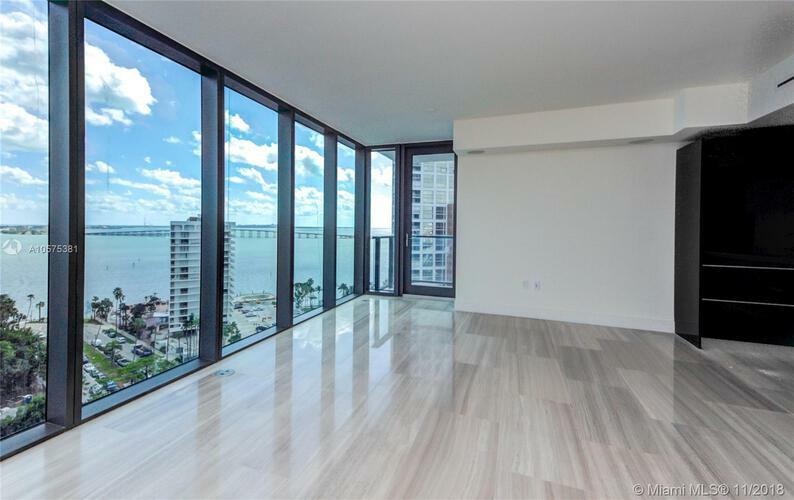 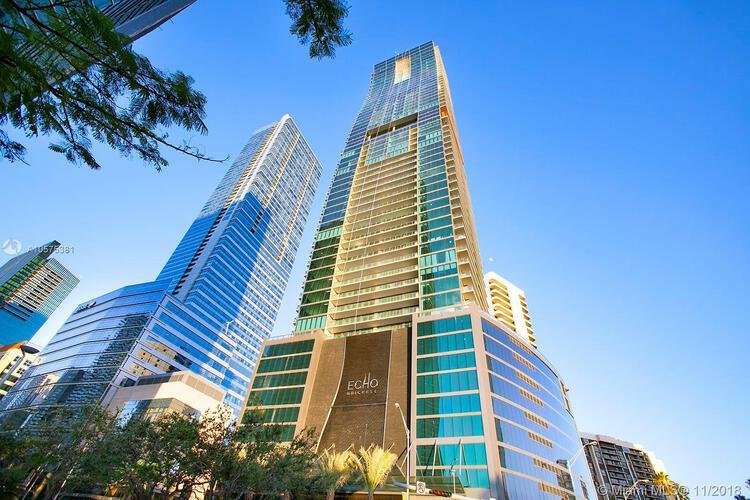 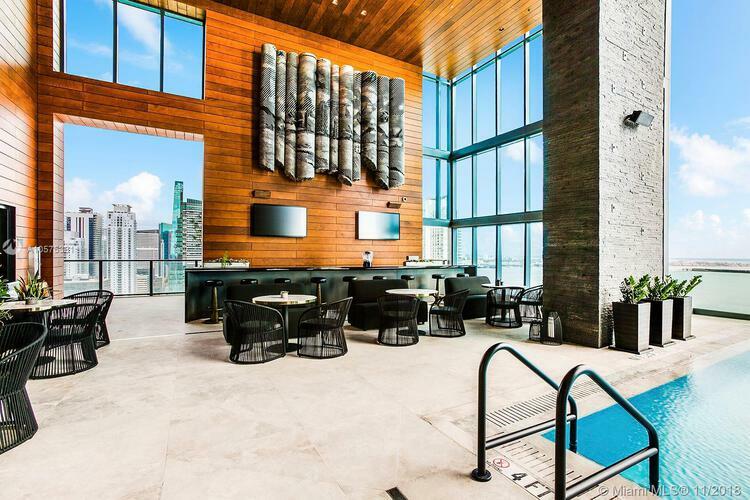 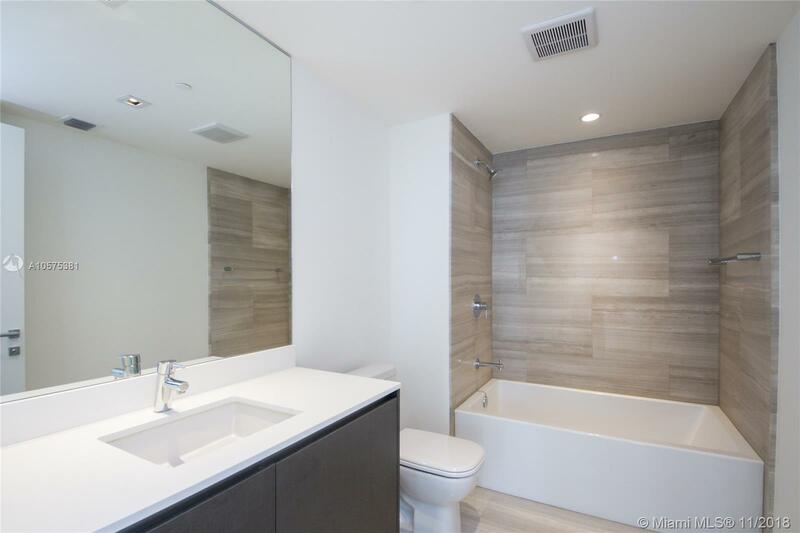 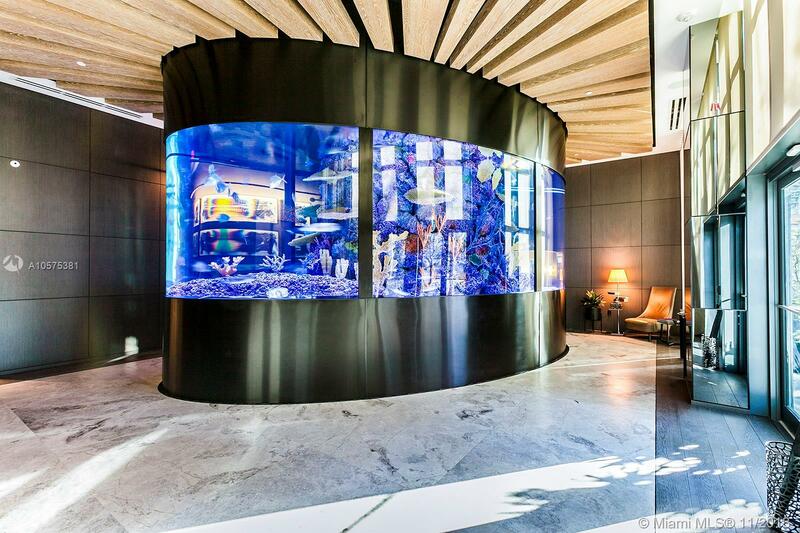 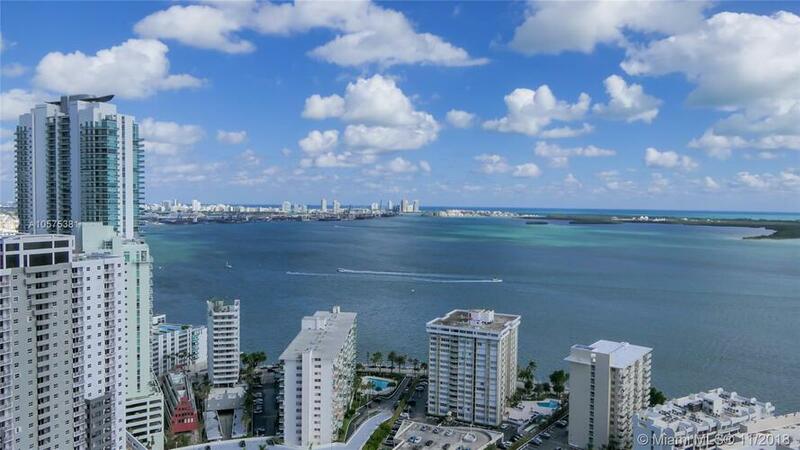 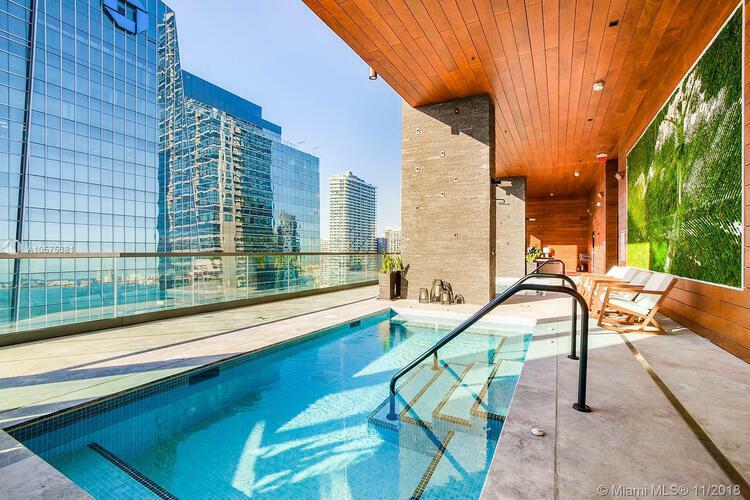 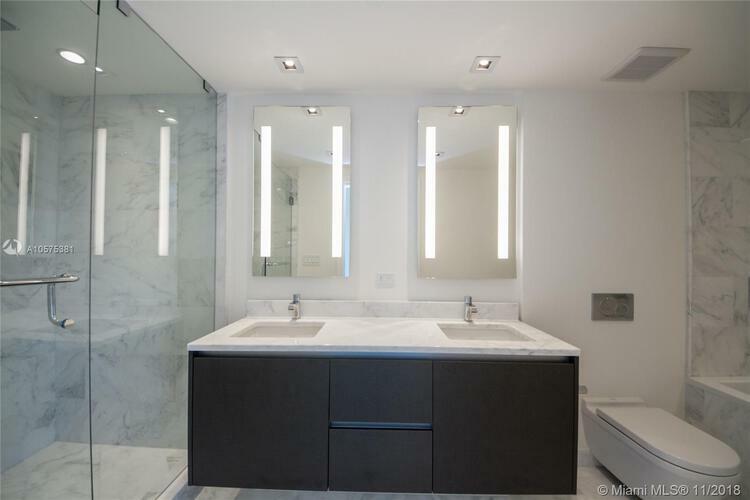 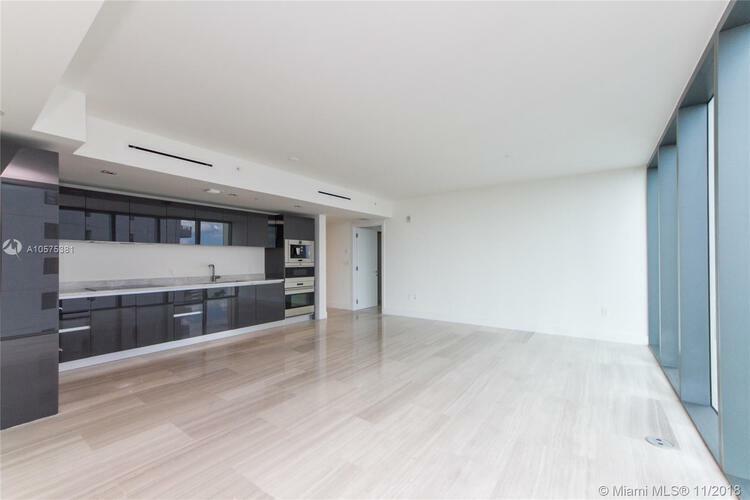 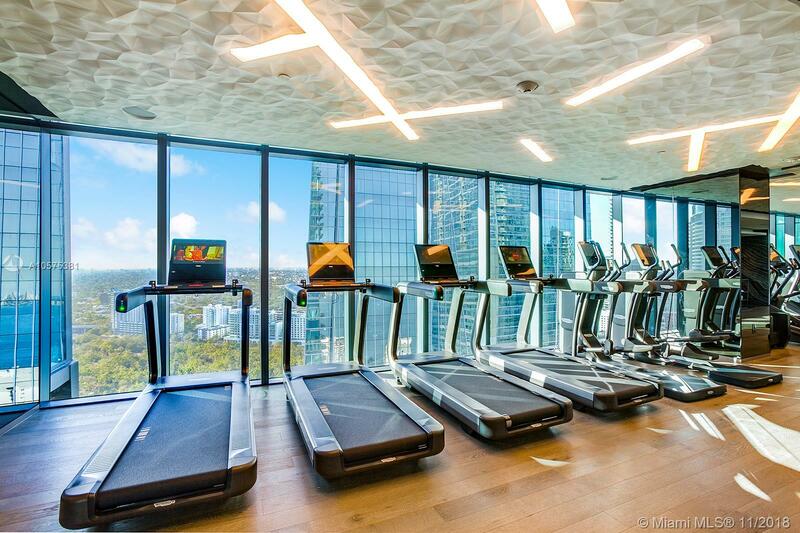 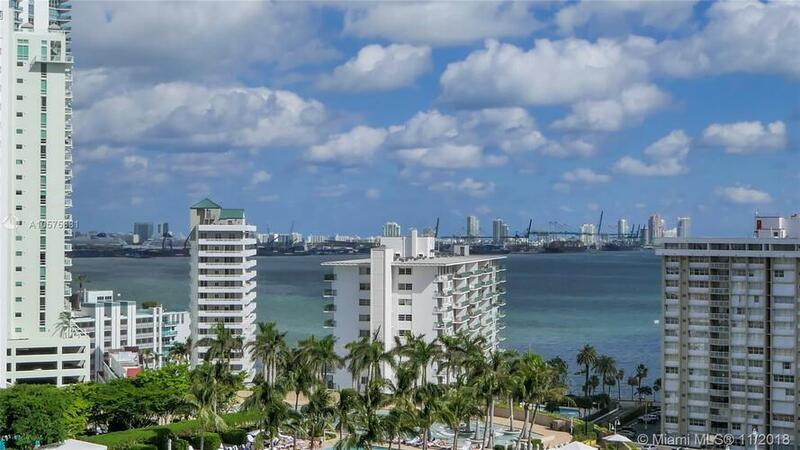 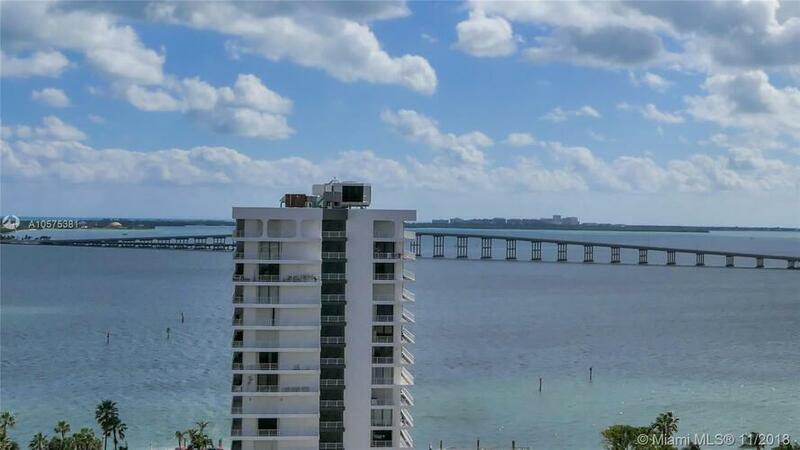 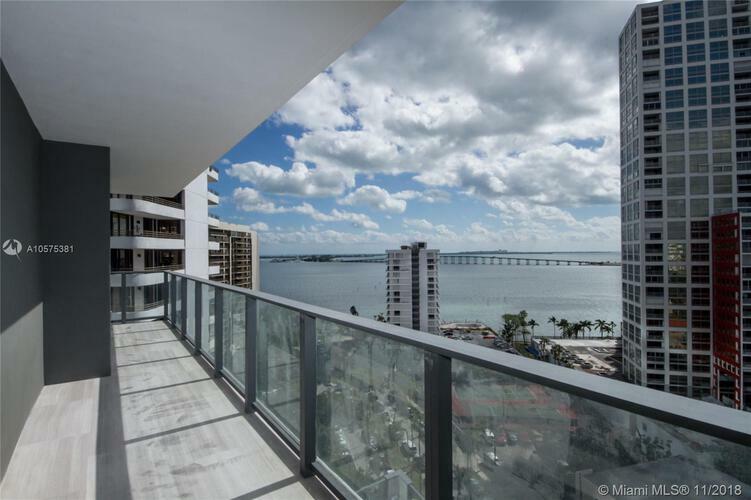 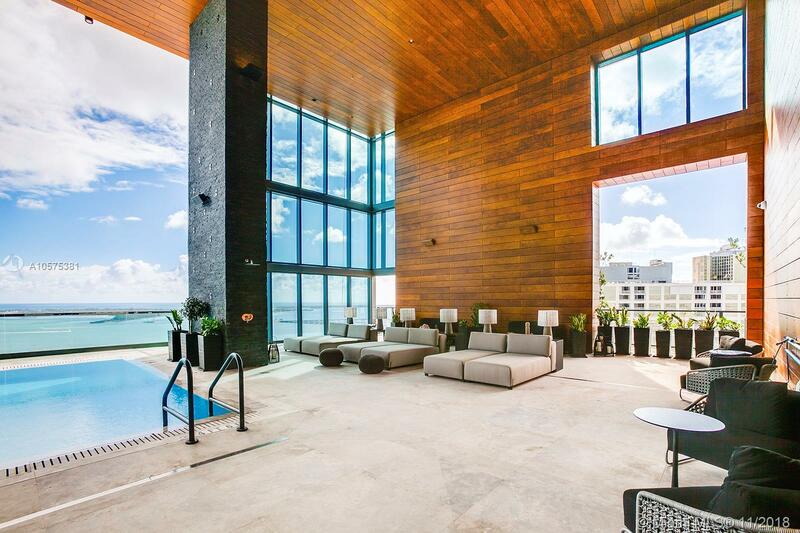 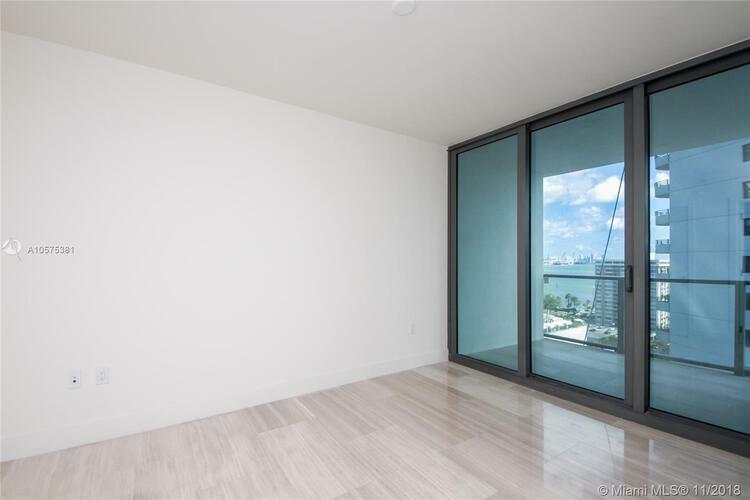 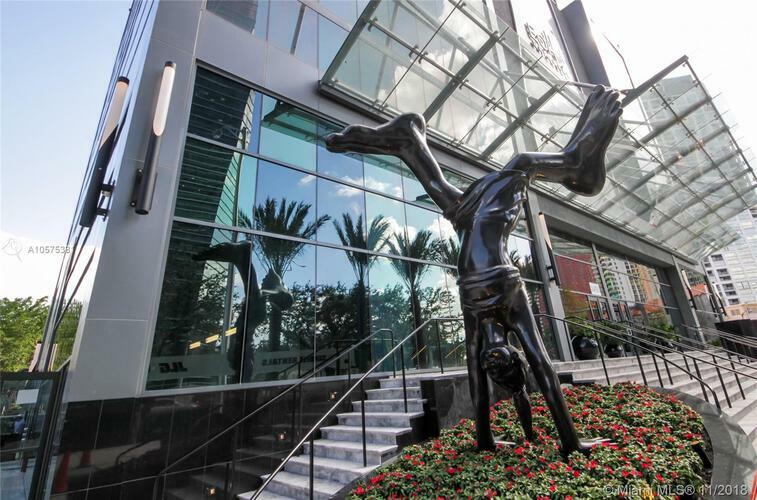 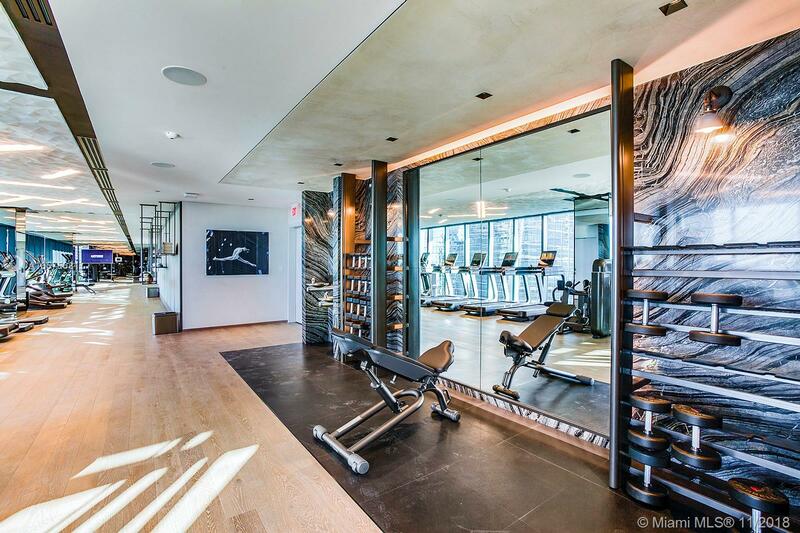 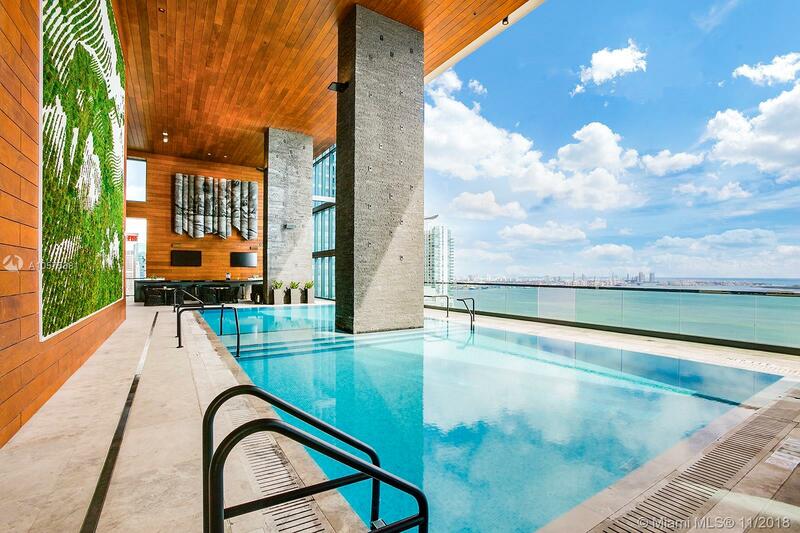 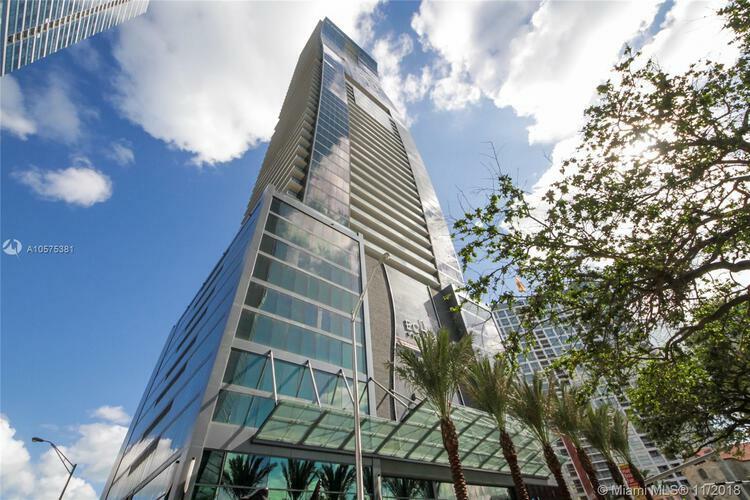 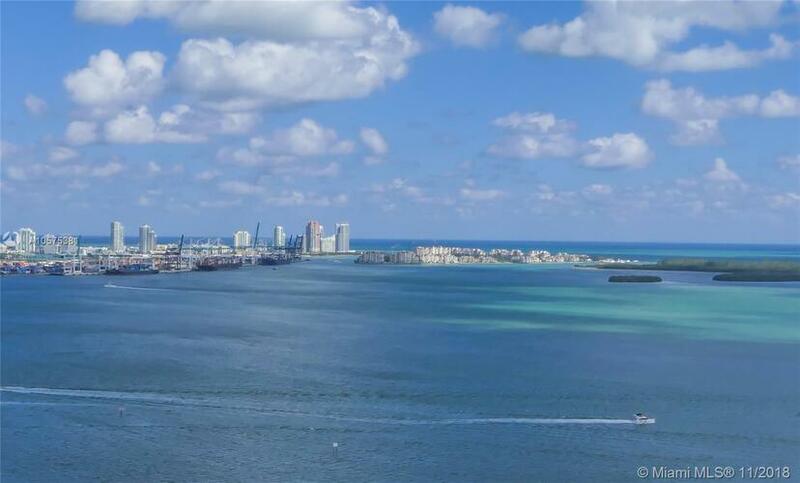 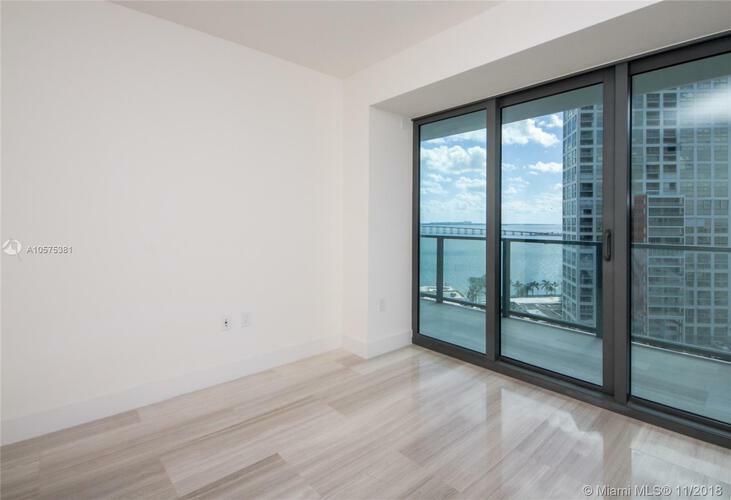 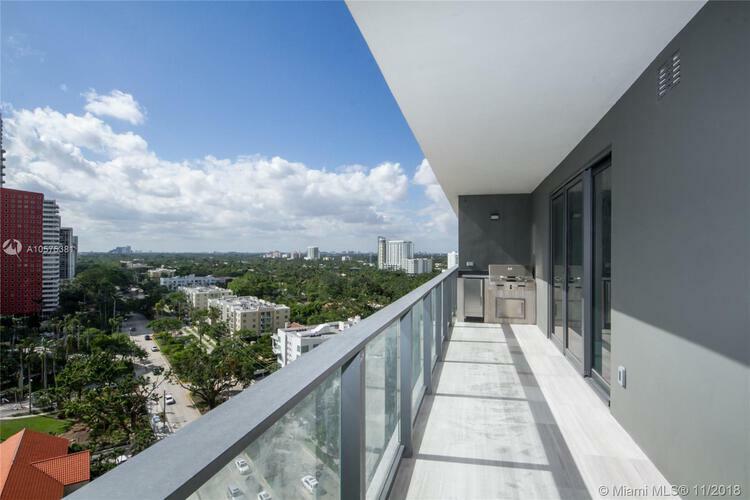 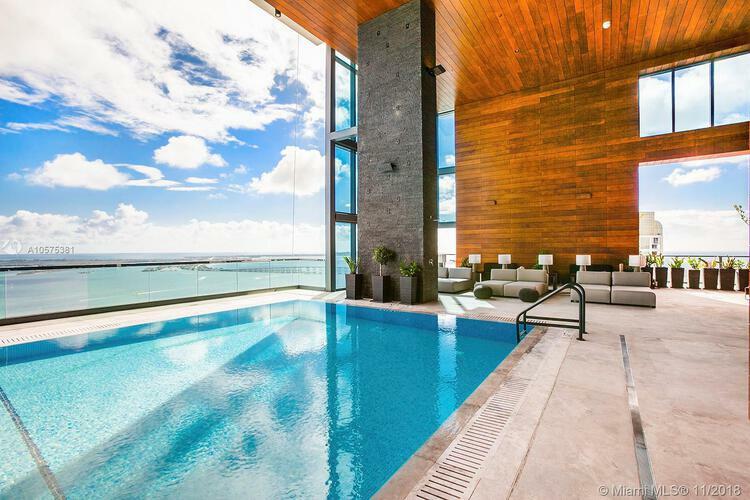 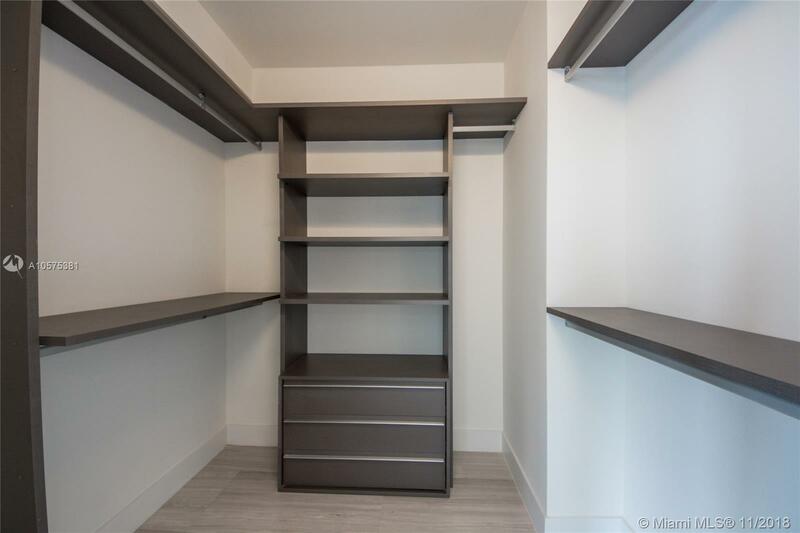 Spectacular 2 Beds/2.5 Baths SE corner residence at Echo Brickell, a boutique residential high-rise in the epicenter of Miami’s fastest growing metropolitan neighborhood, located on the East side of Brickell Avenue. 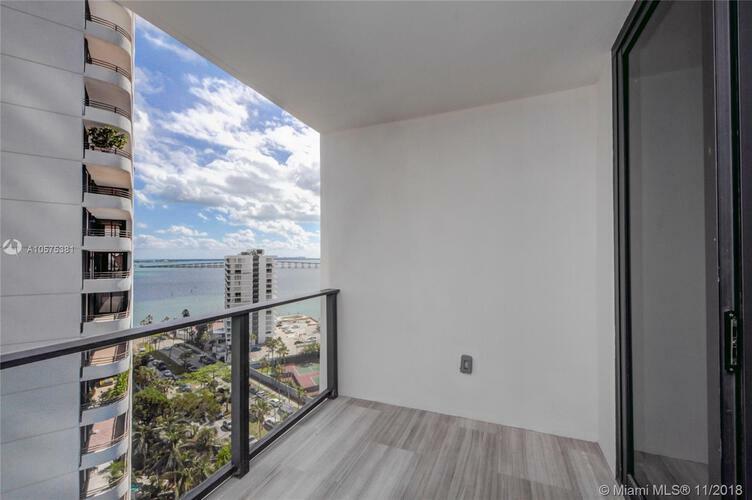 Exquisitely designed with breathtaking bay views, incredible sunrise from the expansive terraces, with summer kitchen, that brings the outside in. 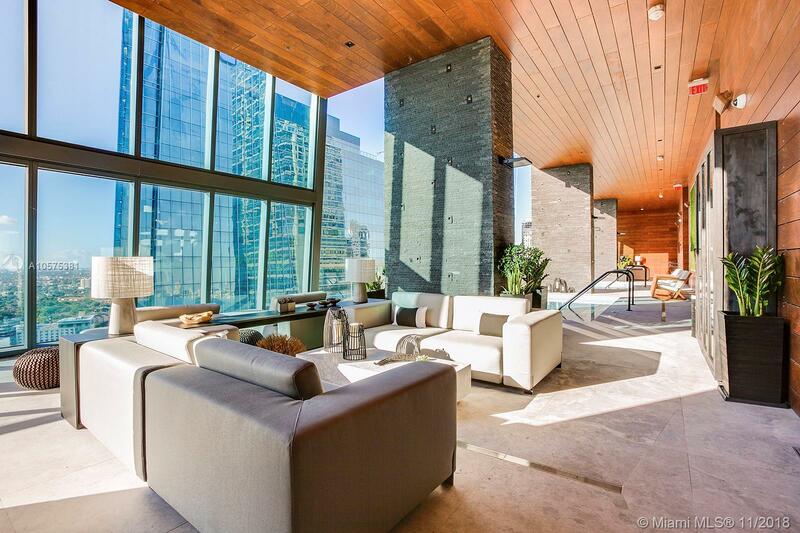 Fully finished, marble flooring throughout the living spaces elevates the level of grandeur. 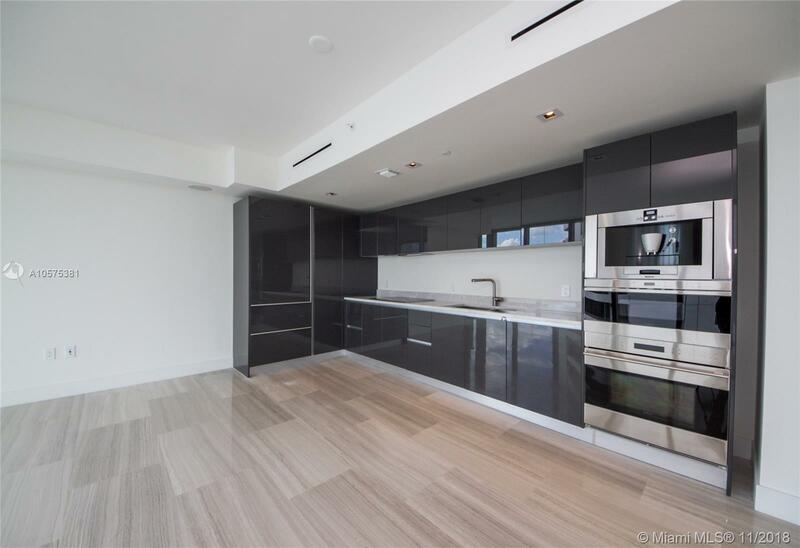 Italian glass cabinetry, exquisite marble countertops and top-of the line SubZero, Wolf and Bosch appliances. 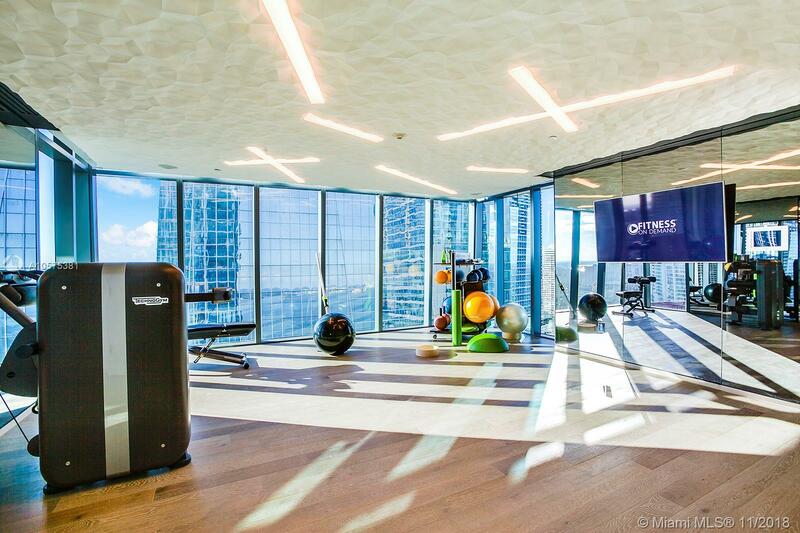 APPLE® Home Technology, robotic parking system, Infinity-edge pool, state-of-the-art gym and spa deck with panoramic views of Biscayne Bay and Downtown Miami. 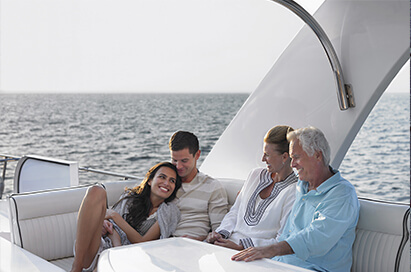 24/7 concierge, valet, pet walker and more.